Sunday the 6th of March will see this year's Mother's Day. 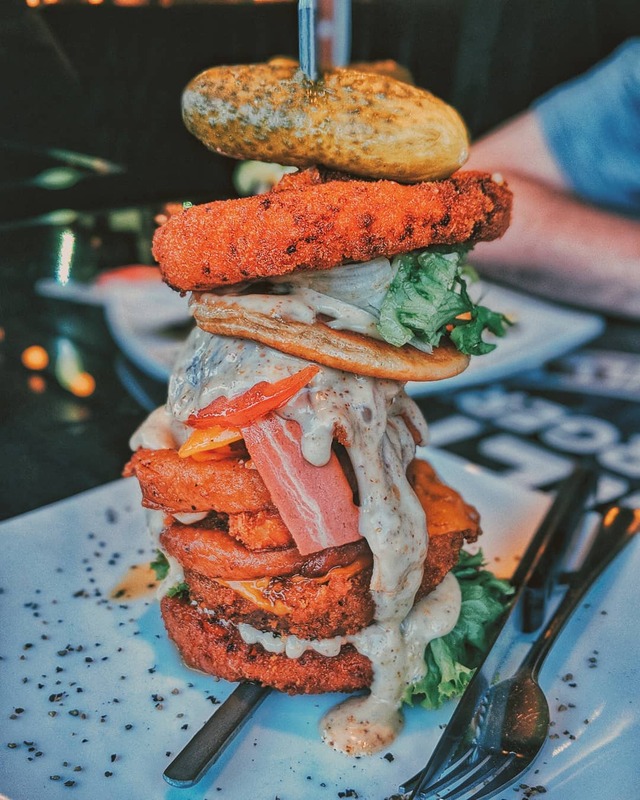 That's not too far away now, so it is certainly time to start thinking about how to treat the wonderful mother figure in your life this year. If you're stuck in a rut for ideas, Amara Living have everything from gorgeous designer homeware to covetable beauty gift sets. 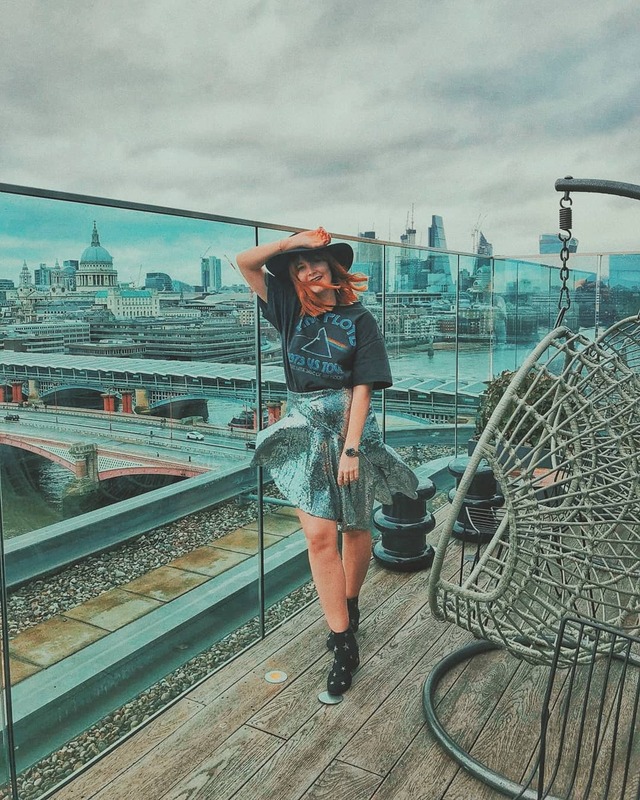 I chose a couple of Mother's Day inspired gifts from the Amara website to inspire some affordable ideas if you're at a loss of what to buy this Mother's Day. 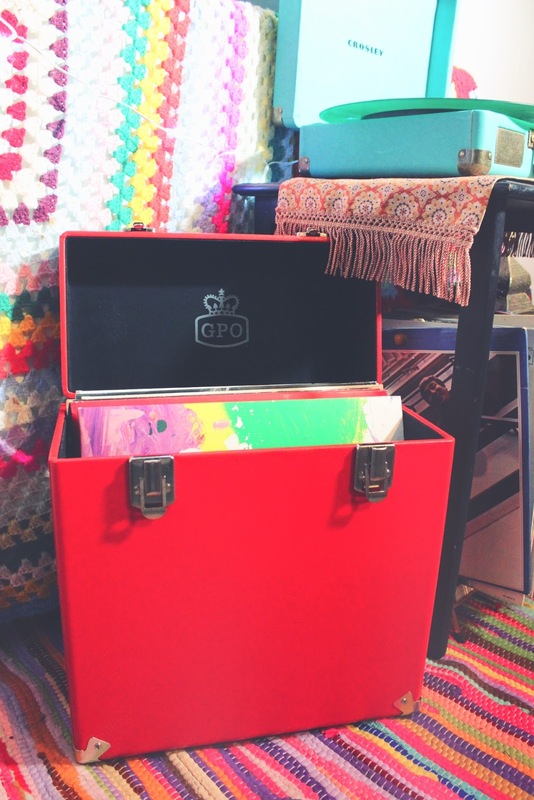 GPO Vinyl Record Storage Box*: This retro-inspired piece is perrrrfect for the mother that appreciates good music and still belts out The Beatles records at every opportune moment... I mean, can you blame her?! 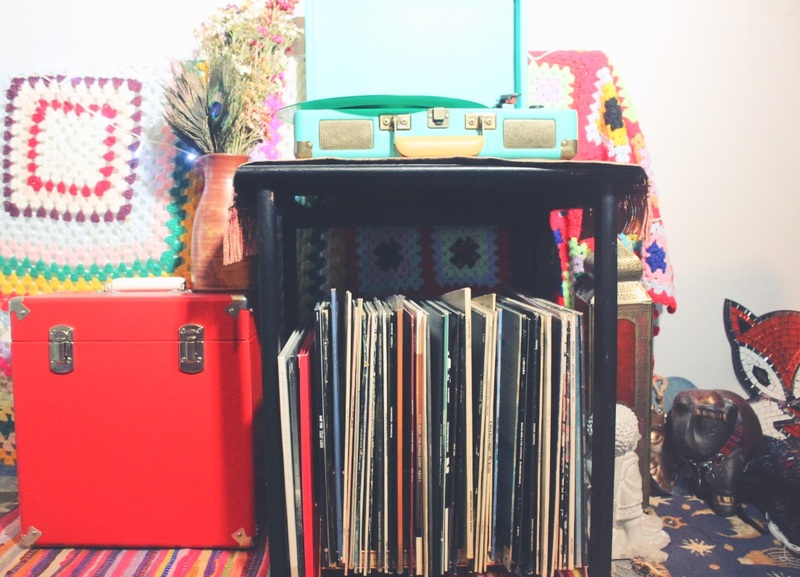 This vintage throwback retro record box is an ideal and practical gift for any sixties or seventies babes who are still stuck in the era. 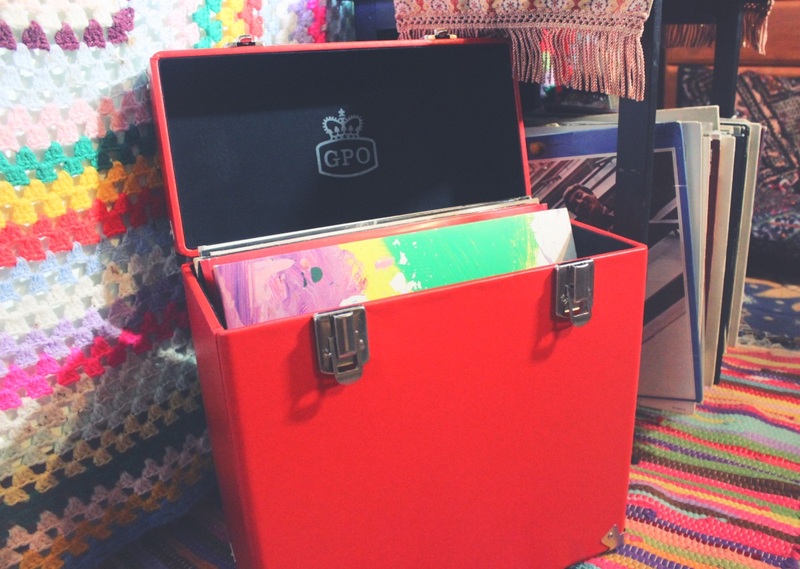 Surprisingly this compact little box comfortably stores between 40 - 45 records. 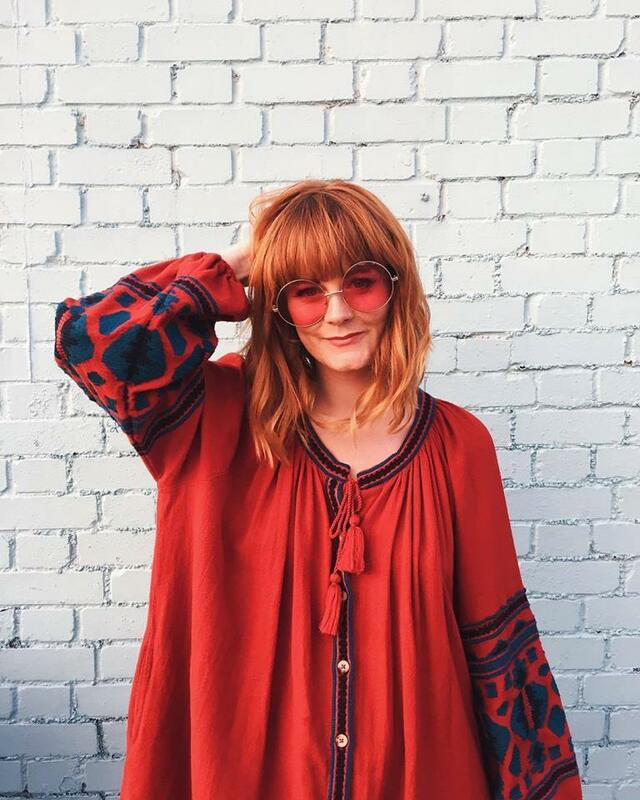 As well as this popping cherry red, it is also available in pale blue and a rustic brown. 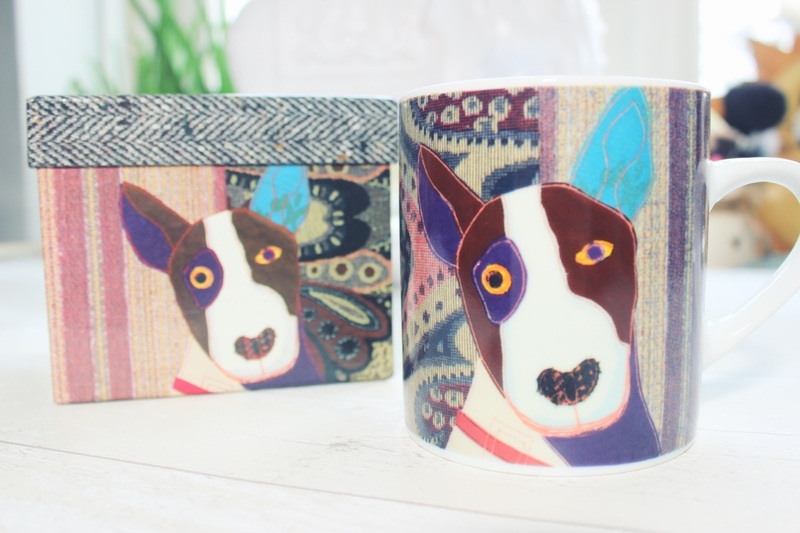 Magpie Poochies Bull Terrier Mug*: I just had to choose this paisley patchwork canine mug for my own mum! If you follow me on Instagram you'll know I have two family dogs, Dude and Toffee. Dude is an English Bull Terrier, so I knew this mug would go down pretty well with my mum as we're pretty smitten with anything bearing a pooch. If you're in a family of animal lovers like me, any present based around the family pet is sure to be a hit! Visit the Amara Living website for any last minute Mother's Day gift ideas.